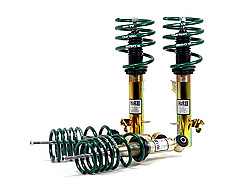 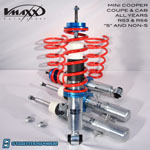 Coilovers and Shocks for R59 MINI Cooper S Roadster. 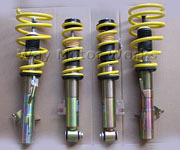 Made by Bilstein, Megan Racing, Koni, Cross, KW, ST, and Vmaxx. 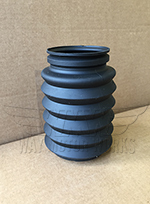 Be sure to look at our custom TSW KW V2, and V3 setups for the MINI.